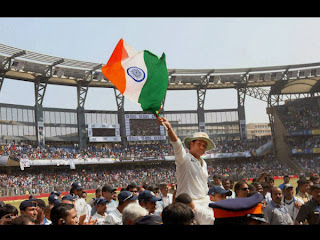 Sachin Tendulkar received a grand farewell after his retirement from all the form of cricket at wankhede Mumbai. 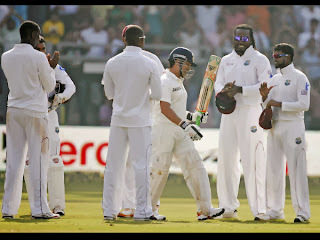 West Indies team and Indian team gave a guard of honour to the master. 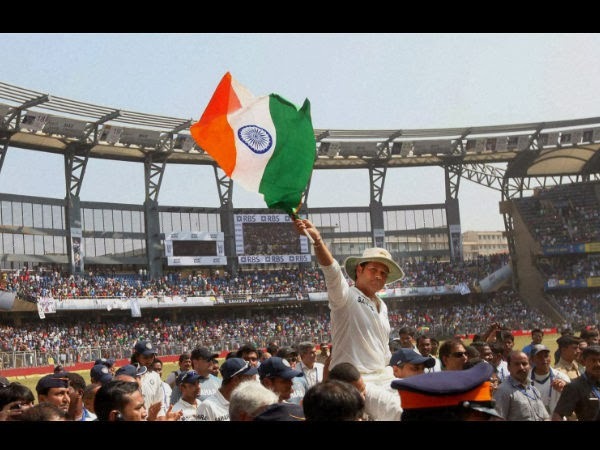 Indian team carried him on shoulders and saluted the whole stadium with tri colour flag in hands. 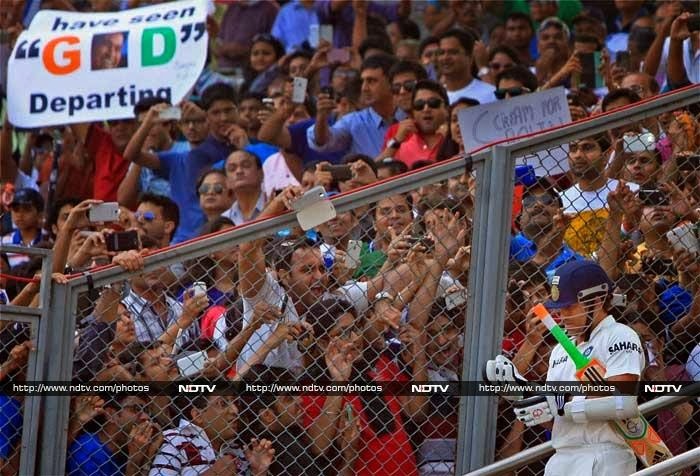 The Media and photographers from entire world were present at the occasion who clicked some great Sachin retirement photos for the final time. Here are some of the photos. Sachin tendulkar on shoulders of team mates. 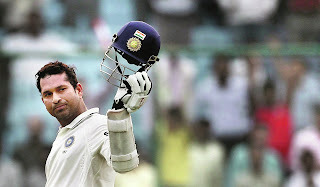 Sachin tendulkar with his helmet. 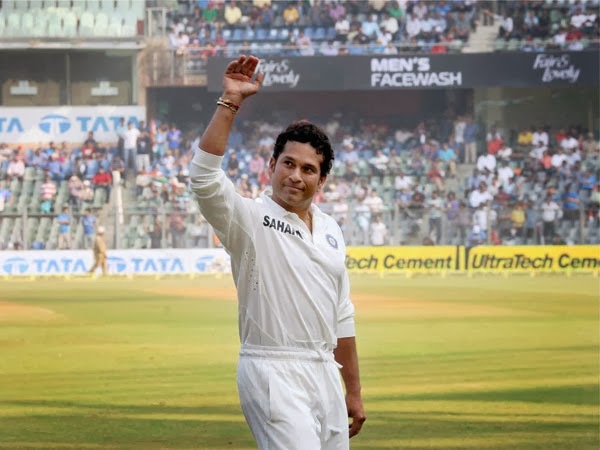 Finally, the moment which people didn't want ever to happen, happened, when Sachin Tendulkar finally played off his final match, and then waving off his cricketing career. 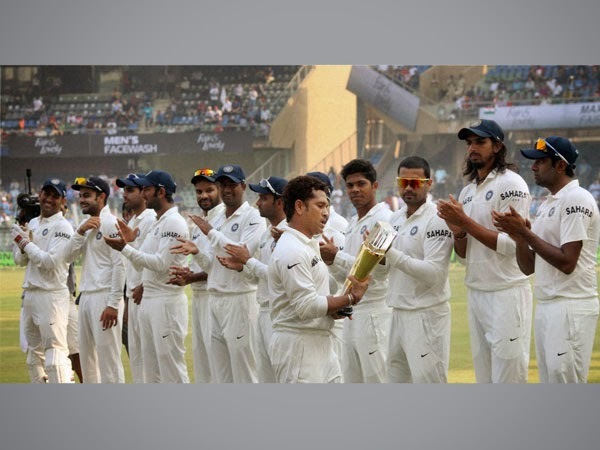 The entire nation along with each and every crowd at the wankhede had tearful eyes. 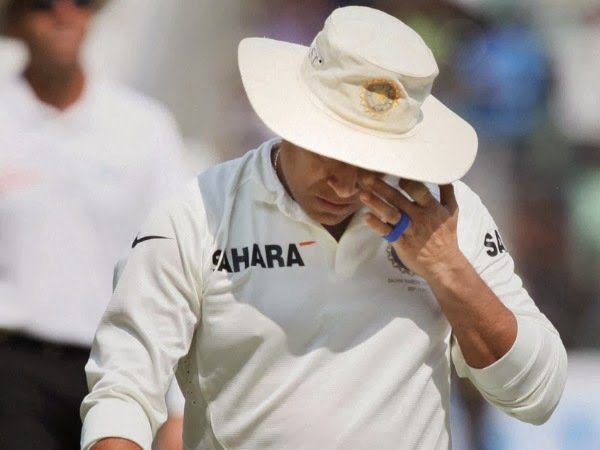 Sachin Tendulkar, at the presentation, gave a very emotional retirement speech, where he remembered each and every person who were behind the success of the man, and that speech couldn't stop his wife cry too. Here is the Video and Text version of the Sachin Tendulkar Retirement Speech. Make sure you have enough tissues near you , before hearing it ! 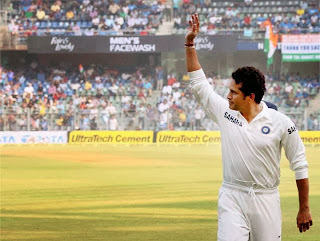 Good bye Sachin. "Friends please settle down, I'll get more emotional! It's hard to believe my wonderful journey is coming to an end. I've a list of names to thank. The first is my father, who passed away in 1999. Without his guidance I wouldn't be standing in front of you. he said 'chase your dreams, don't give up, the path will be difficult.' I miss him today. My mom, I don't know how she managed a naughty child like me. She just prayed and prayed from the day I started playing the game. For four years I stayed with my uncle and aunt when in school, they treated me like their own son. 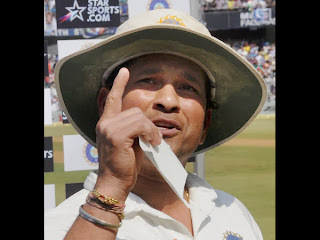 My eldest brother Nitin doesn't like to talk ,much but he said, whatever you do, I know you will give 100%. My first cricket bat was presented to me by my sister Savita. She still continues to fast while I bat. 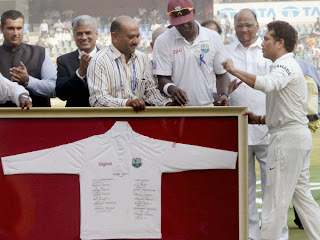 Ajit my brother - We have lived this dream together, he sacrificed his career for me, he took me to Achrekar sir first. Even last night he called me to discuss my dismissal. Even when I'm not playing we will still be discussing technique. 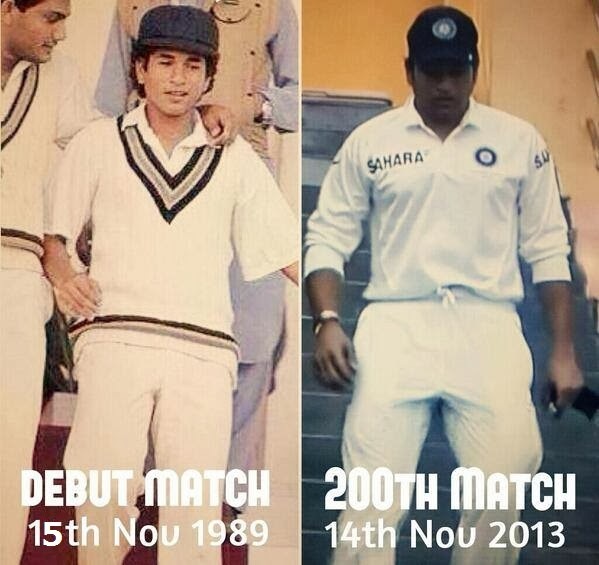 If that hadn't happened, I would have been a lesser cricketer. "My career started when I was 11. 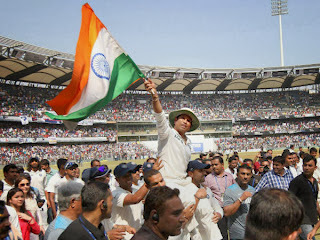 I was extremely delighted to see Achrekar sir in the stands. I used to ride on his scooter and play two matches a day. Sir took me along to make sure I played. 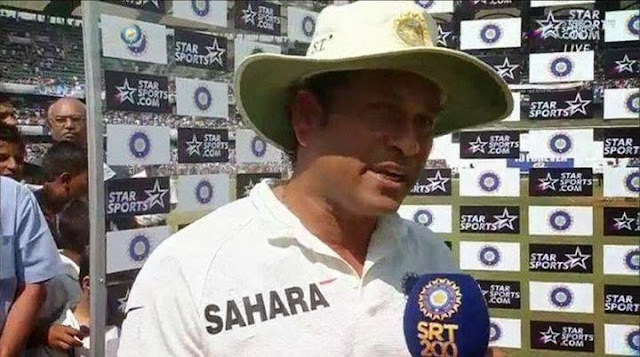 On a lighter note, Sir never said 'well played' because he didn't want me to be complacent. 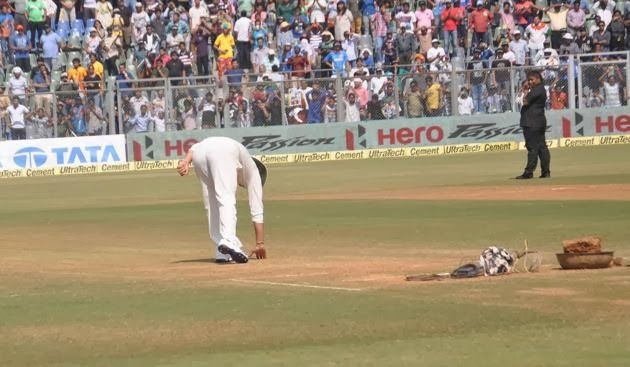 You can push your luck now, Sir, since I'm not playing cricker anymore. I will be failing in my duty if I didn't thank the doctors who have kept me fit. Given the injuries I have suffered. They have treated me in odd hours. My dear friend the late Mark Mascarenhas. I miss him. My current management team WSG, for continuing what Mark has done. Someone who has worked closely with me for 14 years is my friend Vinod Nayudu. "I know my speech has become long. I want to thank people who have flown in from different parts of the world. I want to thank my fans from the bottom of my heart. "Sachin, Sachin" will reverberate in my ears till I stop breathing." (Followed by loud cheers). 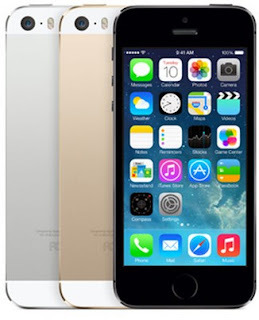 After all the long wait, the much awaited Apple iPhone 5S and 5C were launched across India at Rs 53,500, Rs 62,500 and Rs 71,500 for the 16, 32 and 64GB models respectively. The 16 and 32GB variants of iPhone 5C will cost Rs 41,900 and Rs 53,500 in the country. Reliance has come up with an exciting contract based offer which offers a "Free" iPhone on a 2 year contract basis. A Monthly rental of Rs. 2999 for 5S, and Rs. 2599 for 5C will have to be paid, as a contract for 2 years, and iPhone would be free. The Rental includes a unlimited handset cost, usage of Local calls, STD,SMS, National Roaming and 3G Data. The company confirmed that no usage bill would be produced for a time period of 24 months under the contract sim. This offer is applicable for 13 3G circles. If you are an apple fan, and If your monthly mobile usage exceeds about Rs. 1500 to 2000, this offer is a real worth.